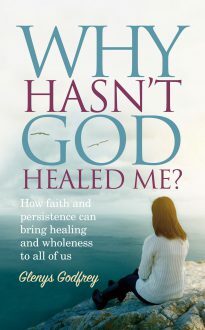 Based on the author’s experiences of teaching the Word of God on healing and praying with the sick, this little book uses a common-sense conversational approach to provide answers for those unhappy people who have not yet received the manifestation of their healing by God, and have failed to understand why. The author explains why the first requirements are a desire to be healed and accepting that sickness does not come from God, and how faith and the Word must work together to harness God’s power for healing. The book explains how to deal with doubt and unbelief, as well as many other possible barriers to healing. The final message is that in seeking healing through God, we must never give up hope.